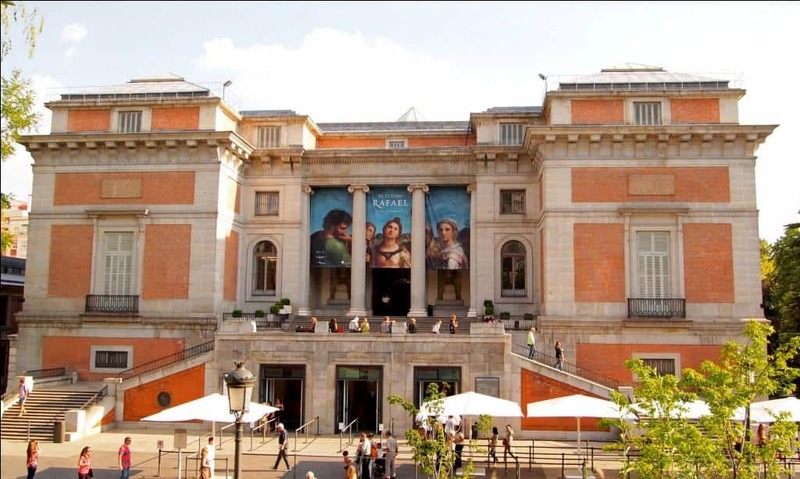 The Museum del Prado is the main Spanish national art museum, located in central Madrid. 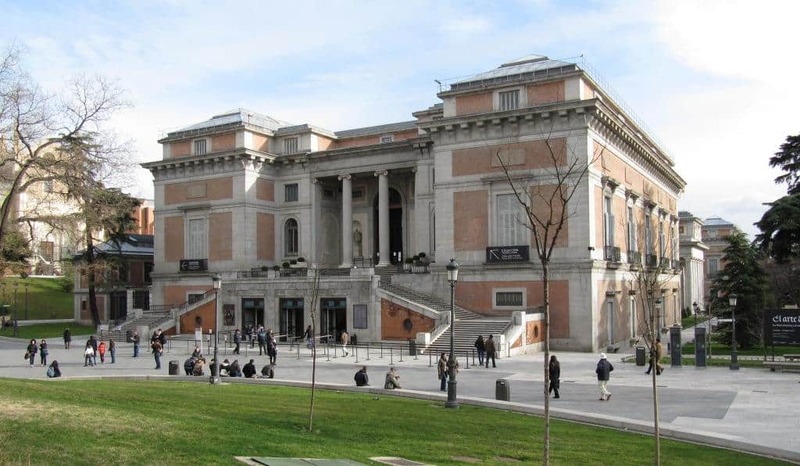 It features one of the world’s finest collections of European art, dating from the 12th century to the early 19th century, based on the former Spanish Royal Collection, and unquestionably the best single collection of Spanish art. 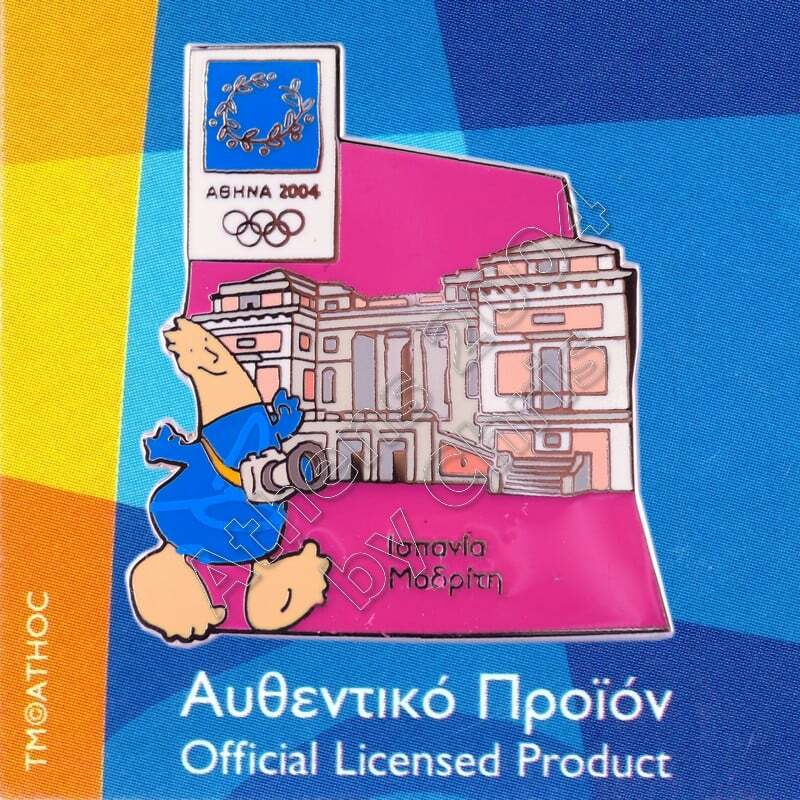 Founded as a museum of paintings and sculpture in 1819, it also contains important collections of other types of works. 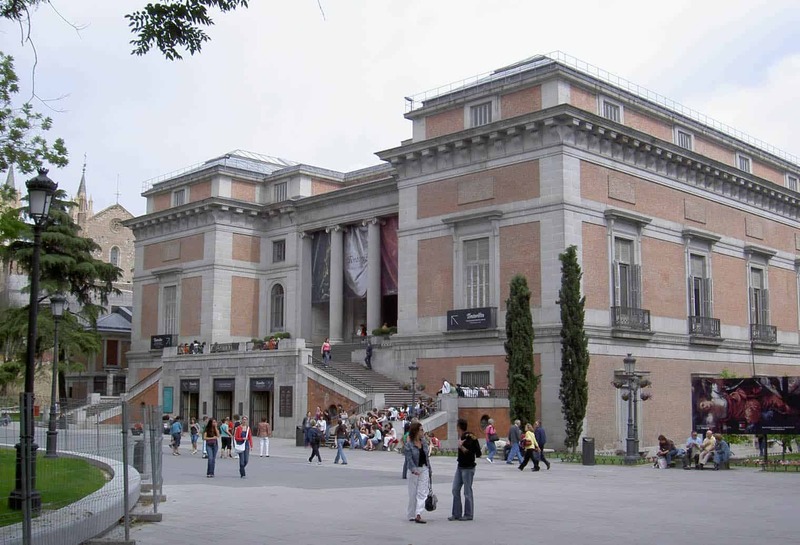 El Prado is one of the most visited sites in the world, and is considered one the greatest museums of art in the world. The numerous works by Francisco de Goya, the single most extensively represented artist, as well as by Diego Velázquez, El Greco, Titian, Peter Paul Rubensand Hieronymus Bosch are some of the highlights of the collection. The collection currently comprises around 7,600 paintings, 1,000 sculptures, 4,800 prints and 8,200 drawings, in addition to a large number of other works of art and historic documents. By 2012 the Museum will be displaying about 1,300 works in the main buildings, while around 3,100 works are on temporary loan to various museums and official institutions. The remainder are in storage. The museum received 2.8 million visitors in 2012.